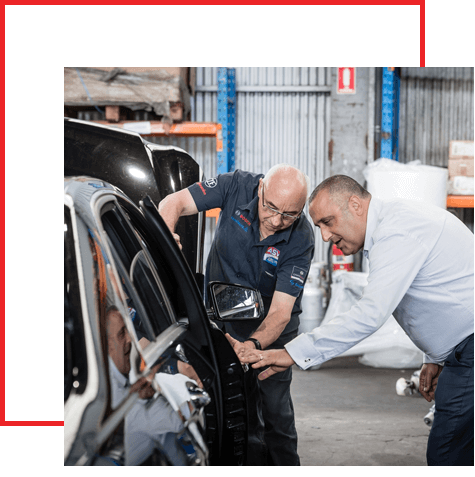 ASV Euro Car Parts is Australia’s largest seller of new and used European spare car parts. We know our cars, we understand car parts and we respect our customers. 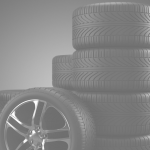 We specialise in the supply of quality genuine recycled automotive parts for BMW, Mini, Mercedes, Smart, Audi, VW, Skoda, Porsche, Saab, Volvo, Peugeot, Renault, Citroen, Ferrari, Alfa, Fiat, Jaguar, Maserati, Landrover and Tesla. 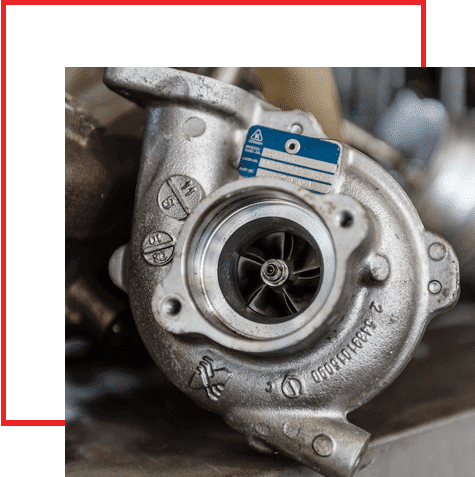 Aided by the industry leading parts program, Pinnacle Pro, the stock from all ASV branches are able to be seen by all sales interpreters, with information such as quality, colour, quantity and location to enable us to serve you in the most cost efficient way. 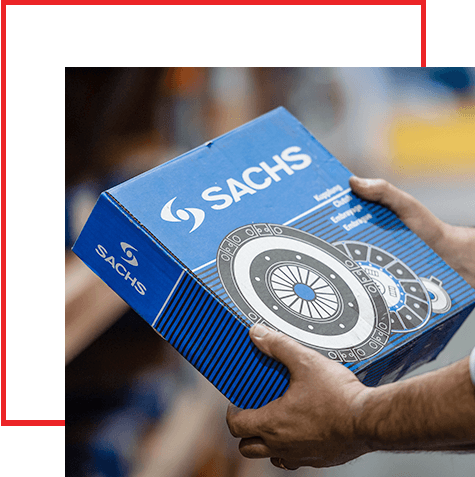 Alongside our massive recycled parts business we import and sell new parts obtained from OEM/OES companies such as Bosch, Sachs, Vierol, Automotive Lighting, ZF, LiquiMoly, Brembo, Hella, Vaico, Lemforder, Valeo, NRF, Behr, Bremi & Pagit. 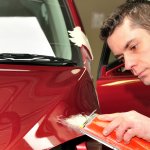 We supply to both to the collision and mechanical industry as well as retail clientele. 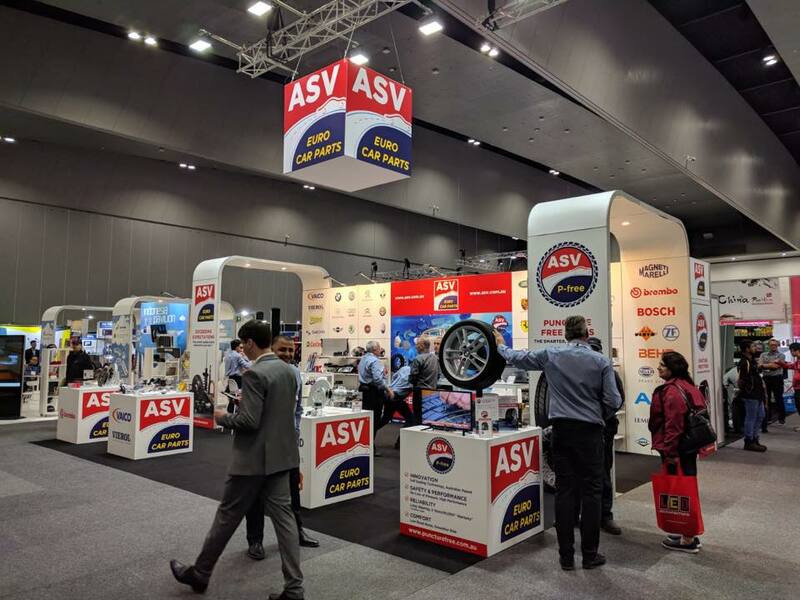 ASV Euro Car Parts commenced operating 30 years ago as a small, family owned mechanical workshop on Sydney’s northern beaches. 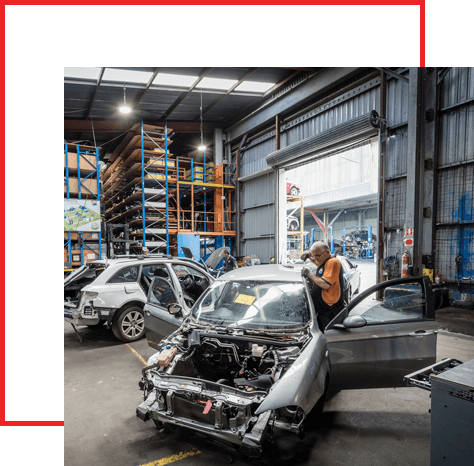 As the demand for quality used European vehicle parts grew, we expanded into dismantling vehicles to guarantee our own supply of quality parts for our workshop. 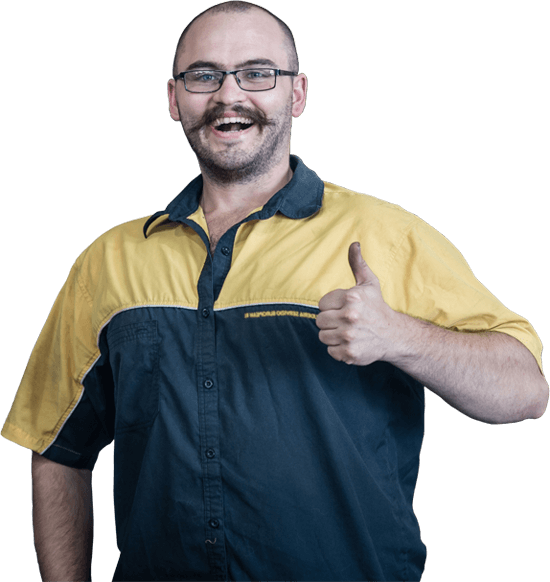 We are Australia’s largest seller of new and used European spare car parts. 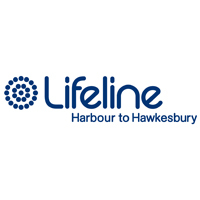 Winner of multiple MTA Awards for new and used parts business & dismantler of the year. 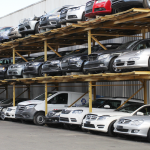 We stock over 500,000 new and used parts and have over 1,000 cars in stock year round. 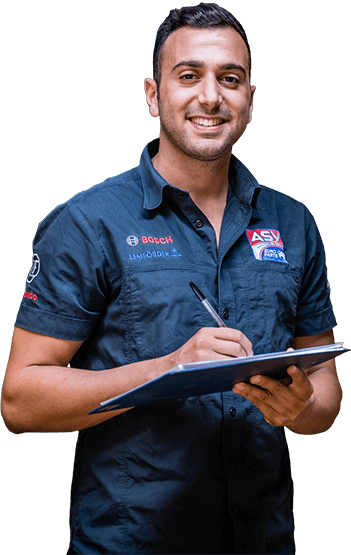 Guaranteed exceptional customer service with our experienced European car specialists. 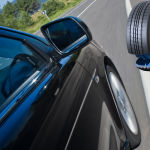 ASV Euro Car Parts are excited to be introducing the first puncture free tyres on the Australian market. An innovative technology, the ASV P-free™ tyre ensures you and your family enjoy a comfortable, safe and uninterrupted journey to your destination. Every time. I have never received such a high level of customer service, competitive pricing and responsiveness from any other organisation than I have received from ASV…why anyone would consider another used parts supplier other than ASV is beyond me.….you have all my business going forward. 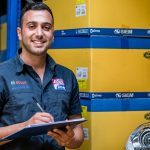 Best place for European genuine parts, excellent customer service and friendly staff, especially Mohamad whom I have the pleasure to deal with. Sign up for exclusive offers, sales and news and we'll give you 10% off your first order with us.